Tamashii Web Exclusive S.O.C. x S.H.Figuarts Iron Man Mark 44 HULKBUSTER on Display @ Tamashii Nations Summer Collection 2015. PHOTOREPORT! Pubblicato in ACTION FIGURE, AVENGERS AGE OF ULTRON, BANDAI, CHOGOKIN, IRON MAN, MARVEL, S.H.FIGUARTS, S.O.C. | Commenti disabilitati su Tamashii Web Exclusive S.O.C. x S.H.Figuarts Iron Man Mark 44 HULKBUSTER on Display @ Tamashii Nations Summer Collection 2015. PHOTOREPORT! 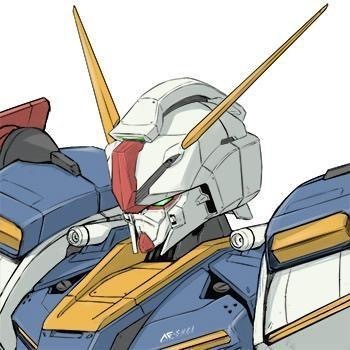 The Ultimate Photoreview of METAL ROBOT魂 Hi Nu Gundam is Here! No.44 Full Size Images w/Many Closeups. 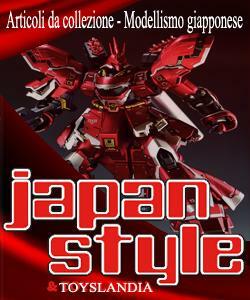 Pubblicato in 1/100, ACTION FIGURE, BANDAI, CHOGOKIN, DAMASHII, GUNDAM, TAMASHII NATIONS	| Commenti disabilitati su The Ultimate Photoreview of METAL ROBOT魂 Hi Nu Gundam is Here! No.44 Full Size Images w/Many Closeups.